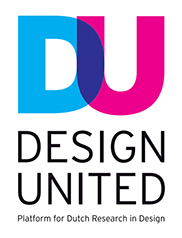 By bringing different disciplines together, Design United is improving the overall quality of research. Education and supervision of PhD students is harmonised, knowledge management is organised and large research projects are jointly initiated and carried out. By involving the professional field and incorporating social issues in the research programme, the products of research are much better aligned with current industry requirements. Two-way communication with industry also strongly contributes to the opening up of design knowledge. 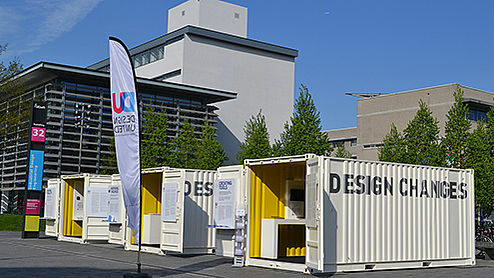 In April 2014, Design United organised the exhibition "Design Changes" on the square of the faculty of Industrial Design Engineering. The exhibition was displayed on the Dutch Design Week of 2013 in Eindhoven as well.